As part of our regimental mandate, The Incorporated Militia supports historical sites, local museums and heritage festivals. 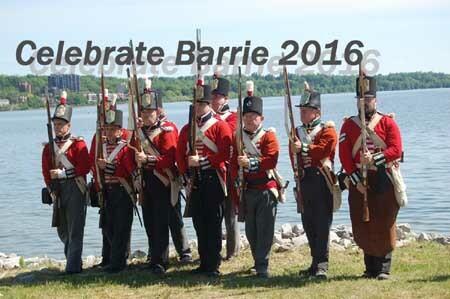 Today a group of us were able to lend a hand at the Heritage Village of Celebrate Barrie 2016. This annual event is held on Kampenfelt Bay. 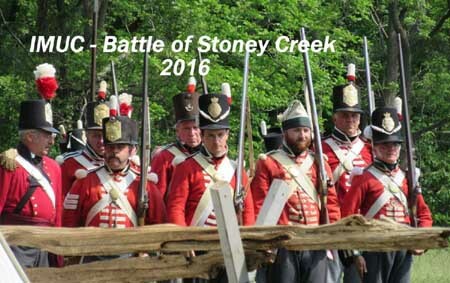 Each year the Battle of Stoney Creek is one of the best attended by the members of IMUC and The Campfollowers. This year was no exception! The staff and volunteers of Battlefield House always know how to welcome the re-enacting community and put on a great event for the general public! 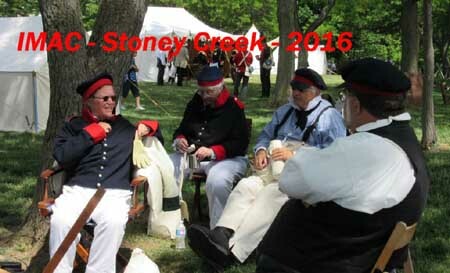 Our newly formed Incorporated Militia Artillery Company did a stellar job manning “The Guns” at the Battle of Stoney Creek this past weekend. Newly acquired uniforms got powdered, while the reenactor participants and the public witnessed our finest in action! Well done IMAC ! Part of what we support are visits to school communities. Today we met on Walpole Island with the Walpole Island's grade 7 and kindergarten classes. They came to a local park with their band elders to commemorate the signing of a treaty with the representatives of King George the III, over 200 years ago. In addition to Walpole Island, the reserve includes Squirrel, St. Anne, Seaway, Bassett, and Potawatomi islands. It is unceded territory and is inhabited by the Ojibwe, Potawatomi, and Odawa peoples of the Walpole Island First Nation, who call it Bkejwanong, meaning "where the waters divide. 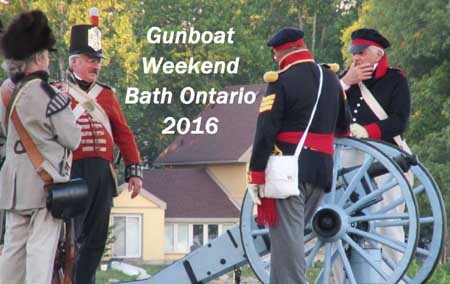 Our troops are back from The Gunboat weekend, sponsored by the Canadian Fencibles in Bath Ontario. Our IMAC gun crew performed very well manning almost every cannon at some point during the weekend! Lots of ships and sailors in port! 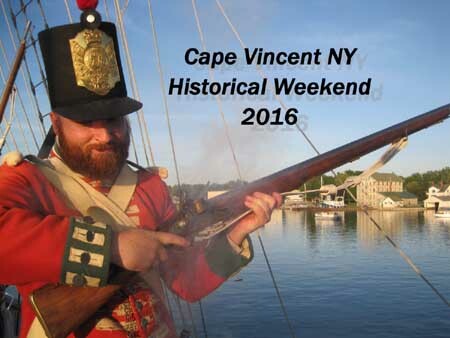 Three years ago Mike Chavousite and the local chamber of commerce decided to sponsor an 1812 Historical Weekend. We were invited in 2014 and have gone back ever since. This year a contingent of the Royal Newfoundland Regiment - Bolger Company - joined us and Image result for voltigeurs. Les Voltigeurs de Québec to make up the British side. 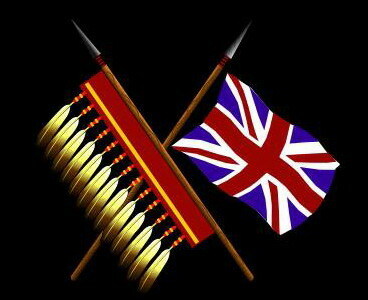 Forsythe’s Rifles, The Grenville Militia and friends made up the US Forces. The general public loved the displays and the skirmishes. The highlight of the battles was sailing on the Faire Jean and firing as we landed and moved the American Forces back. This happened Saturday night and the Americans took the field back on Sunday! https://www.flickr.com/photos/10209916@N05/sets/72157670271625065 with additional pictures c/o Carol Whelan and Donna Kelly.